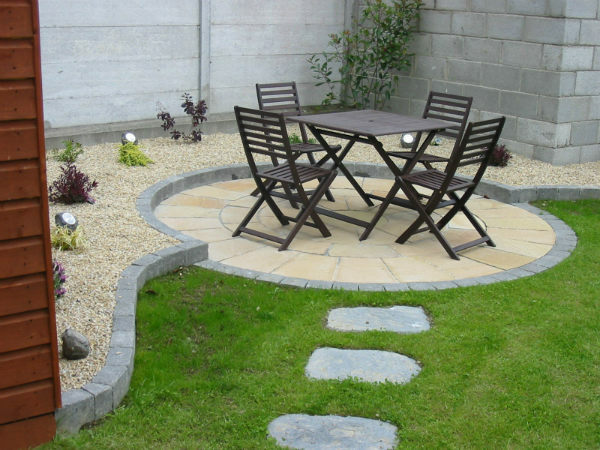 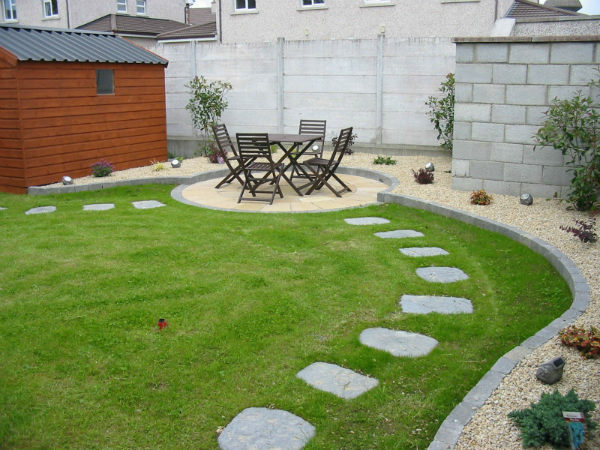 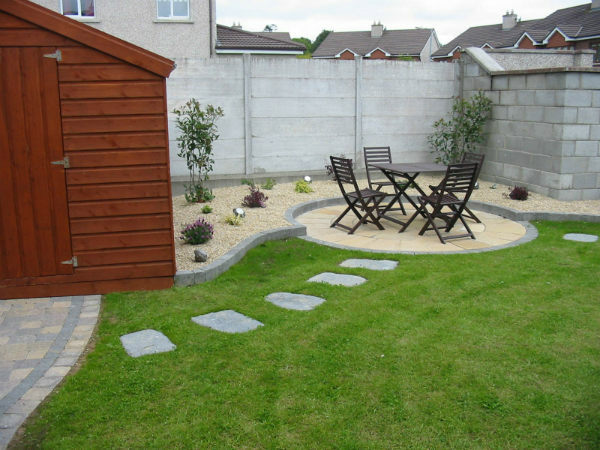 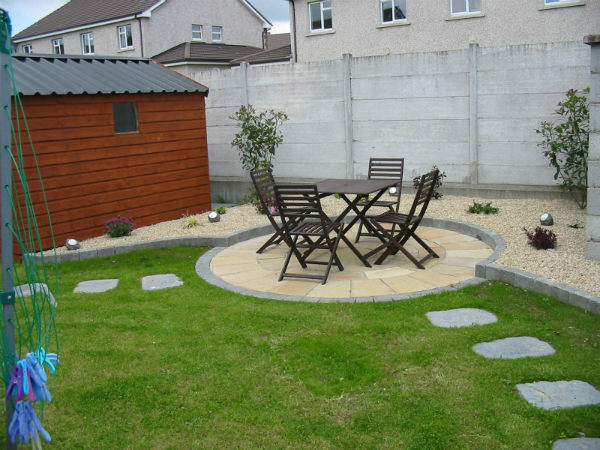 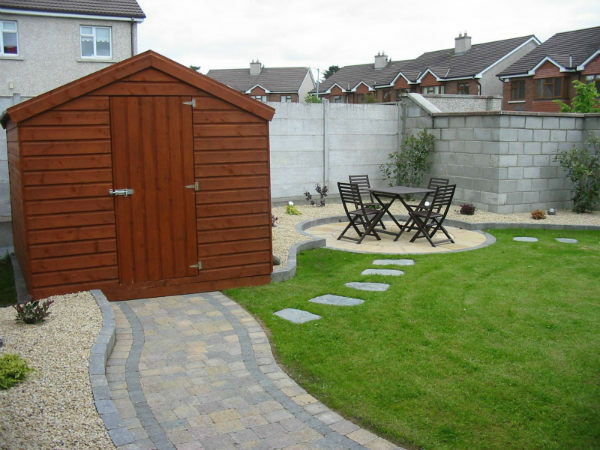 We were involved in the design and construction of this rear garden with path leading to garden shed and seating area. 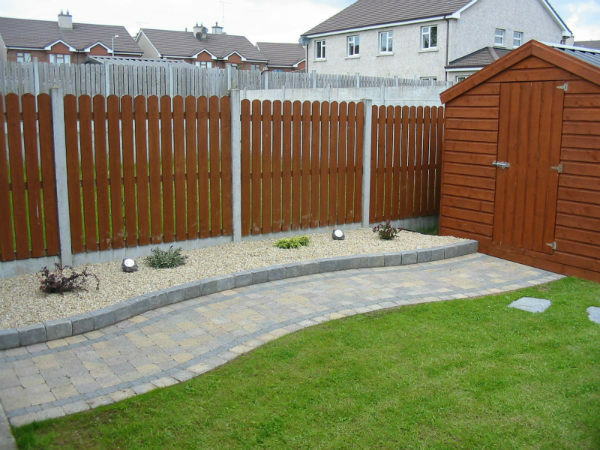 With panel fencing and raised planters and stepping stones through the lawn. 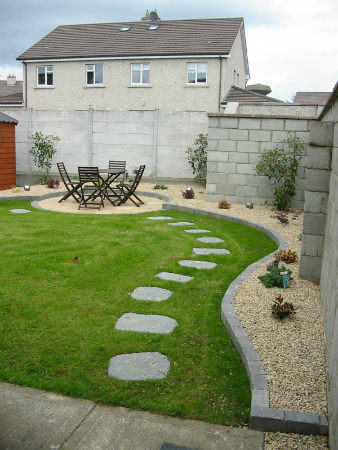 The client was delighted with the finished project.